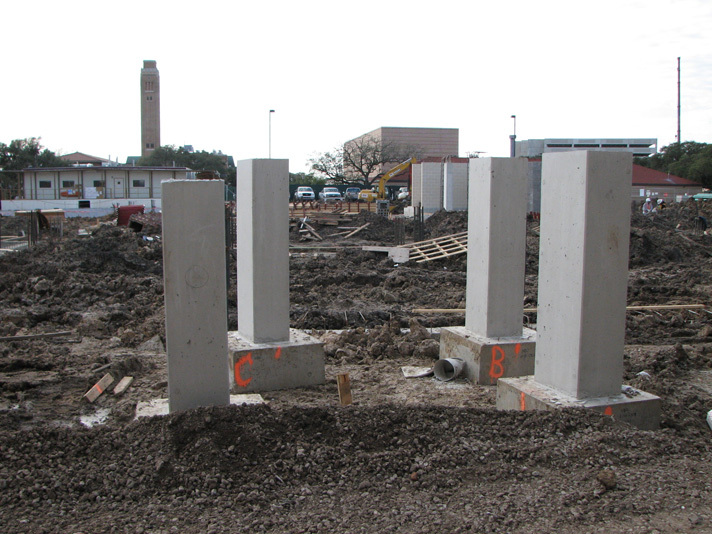 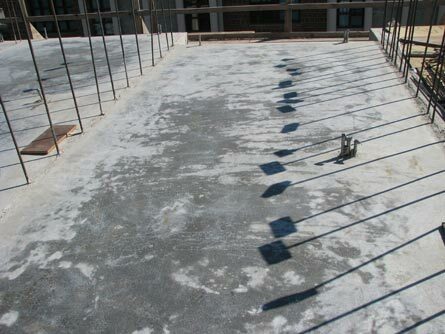 The investigation consisted of determining the cause(s) of discoloration in the hard-troweled finished surface of the elevated structural slab in a high rise building. CA performed a visual inspection of the facility, extracted samples from the concrete surface, and performed a petrographic examination. 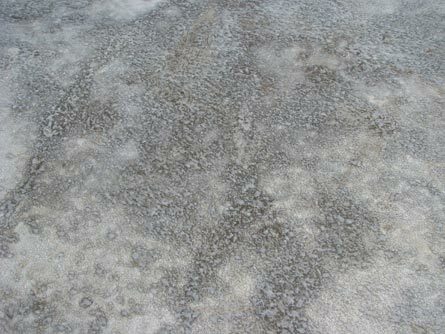 The discolorations were found to be very shallow. 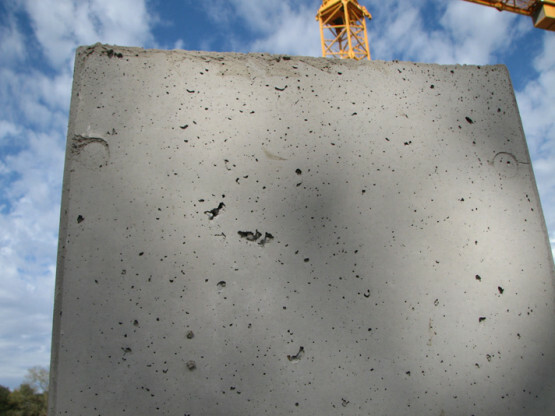 The concrete samples did not indicate the presence of any deficiencies in the concrete requiring any further action other than the removal of the discoloration through very light polishing in order to restore consistency in the appearance of the finish of the elevated slab.